Kano Kit shortlisted for Design Week 2014 awards! 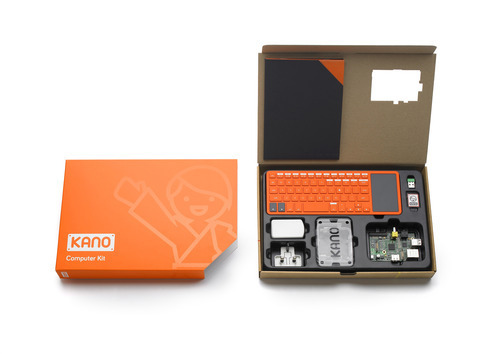 Wow – the Kano Kit has been shortlisted for the 2014 Design Week awards! We’re honored to be included in the consumer product design category alongside such illustrious company, including the Mac Pro, iPhone 5s, and Nest. We partnered with an amazing group of London designers at Map to create the kit, aiming for a design that was friendly, fun, and functional. It took hundreds of iterations and untold hours of work, but we’re so excited about the final design and for our backers to see it in real life this summer.